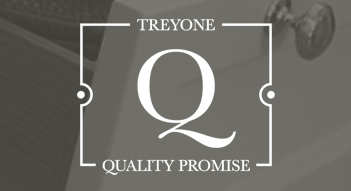 Your kitchen is installed by Treyone’s very own experienced and considerate craftsmen, four of whom share almost 100 years of service to our company between them! We understand that you want this stage of the project to be completed as quickly, cleanly and thoughtfully as possible. 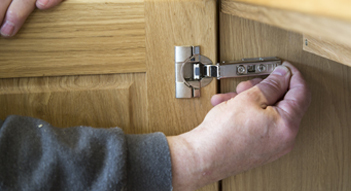 To this end our installation manager and your installer work closely with your designer to ensure materials, equipment and services are in place when needed. We always approach our work in a friendly and sensitive manner and keep you fully informed of progress, working tirelessly to keep dust, noise and disruption of facilities to a minimum. Once the installation is complete, your designer meets with you to review the finished work and we only request settlement of our final invoice once you are entirely happy with your Treyone kitchen. 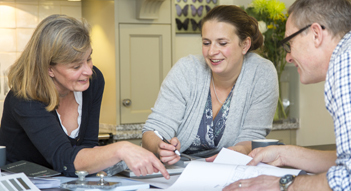 Creating your perfect kitchen is about more than high quality cabinetry and the right appliances – it’s also very much about integrating lighting, flooring and décor into the scheme as a whole. 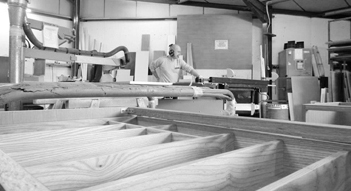 Our “whole-project” service includes advice in all these areas and we’re happy to take a lead on all the works required – supervising trades and seeing all aspects of a project through to its completion. In addition, we also have the capacity to project manage new kitchens where structural changes and small building works are involved.